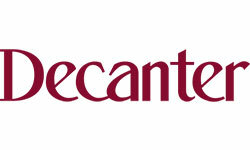 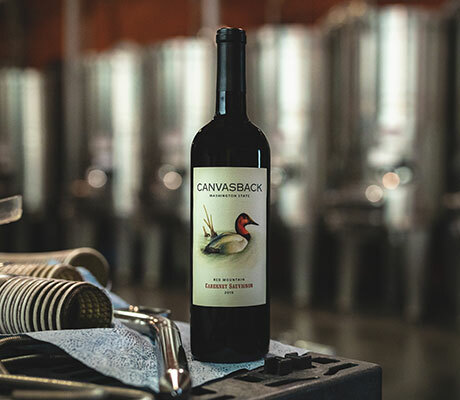 Visit our Duckhorn Blog and explore the evolution and benefits of large format wine bottles. 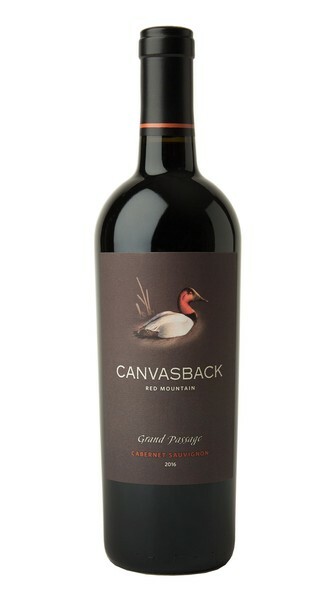 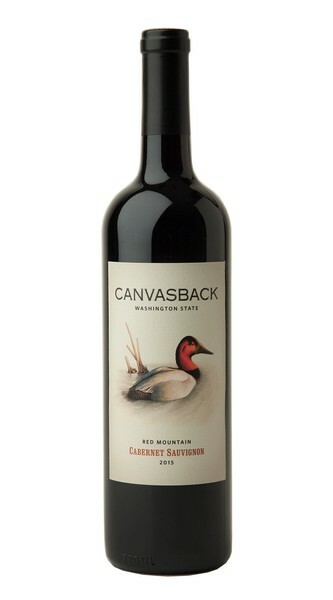 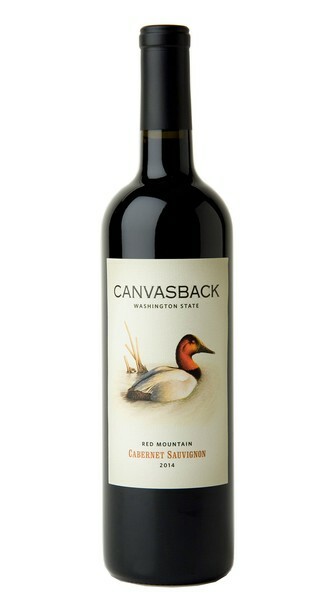 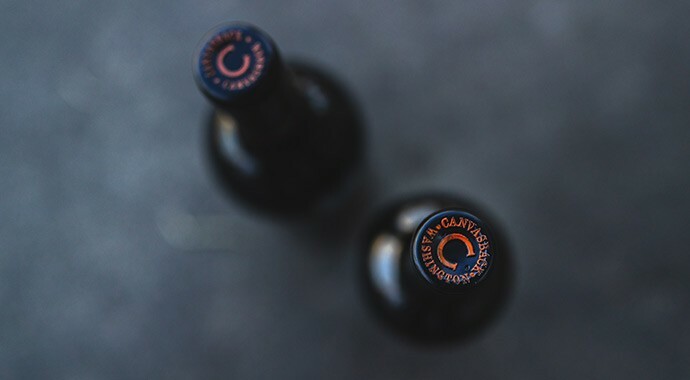 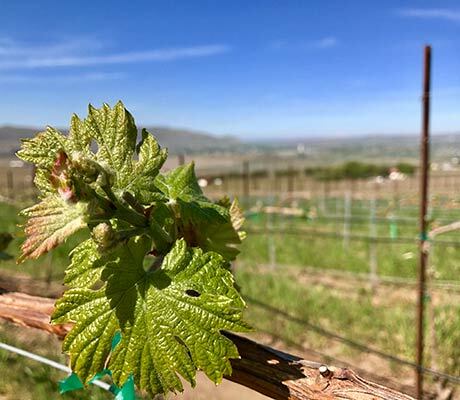 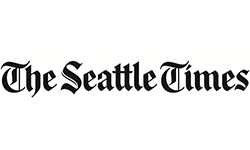 One of the emerging stars of Washington winemaking, Brian Rudin is the founding winemaker for Canvasback. 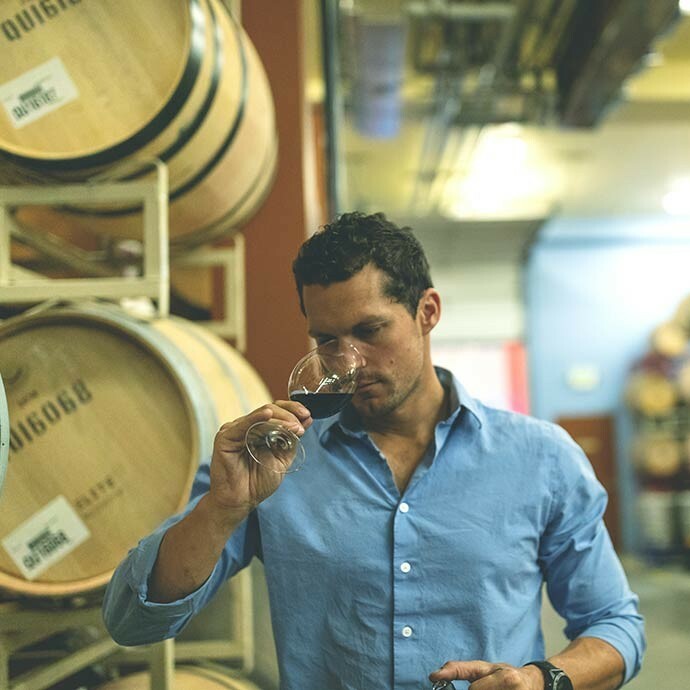 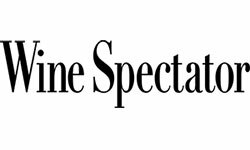 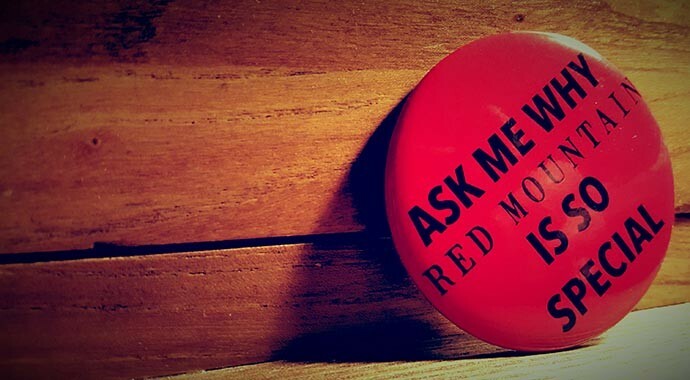 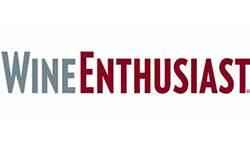 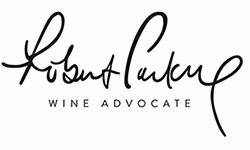 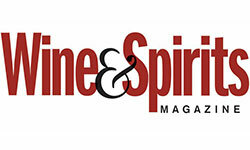 Find out how he got his start in wine. 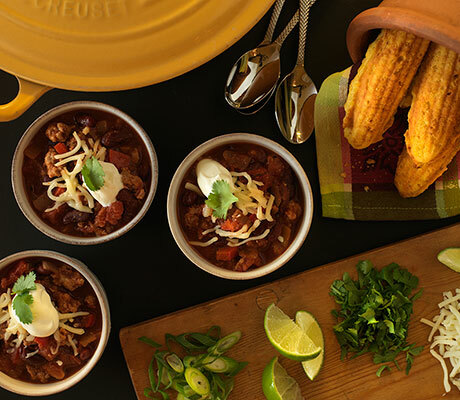 As the weather gets colder, a hearty and flavorful chili is the perfect dish to enjoy next to the fireplace. 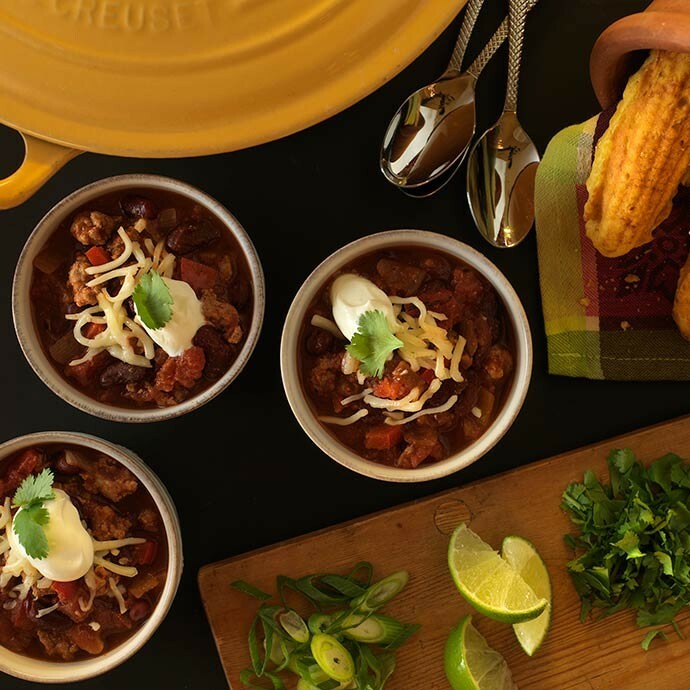 Serve our spectacular Cabernet alongside this delicious homemade Turkey Chili.